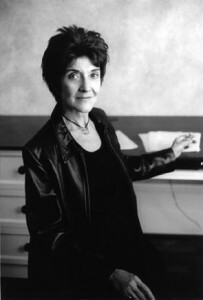 DIANE MIDDLEBROOK was an American biographer, poet, and teacher. She taught feminist studies for many years at Stanford University. She is best known for New York Times bestseller Anne Sexton: A Biography, the critically acclaimed Her Husband: Hughes and Plath, A Marriage, and Suits Me: THe Double Life of Billy Tipton.